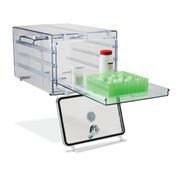 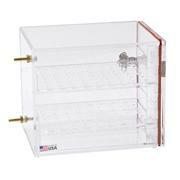 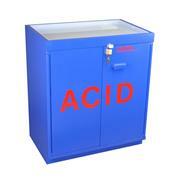 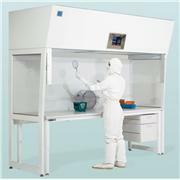 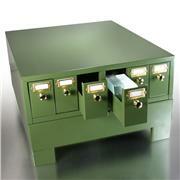 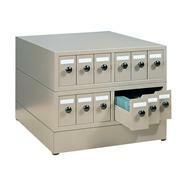 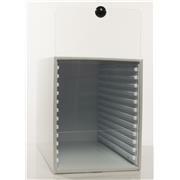 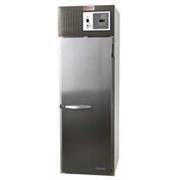 Azer Scientific's metal slide cabinets are a sturdy, space-saving storage option for your lab. 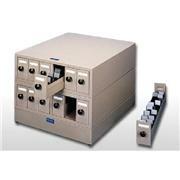 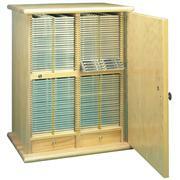 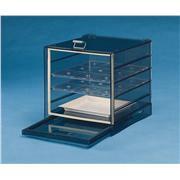 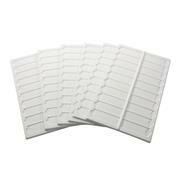 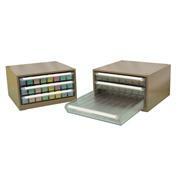 Each cabinet (6 drawers) will hold up to 4,500 standard 75x25x1mm slides. 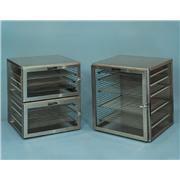 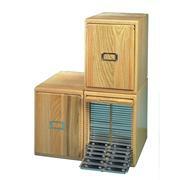 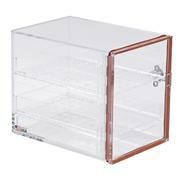 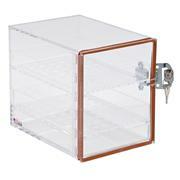 Our reinforced design features heavy gauge steel and each unit is stackable. 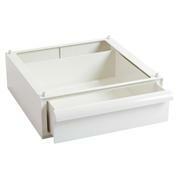 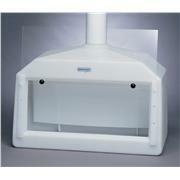 Optional cabinet base available. 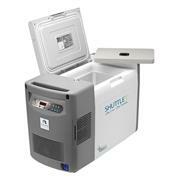 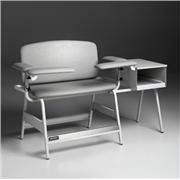 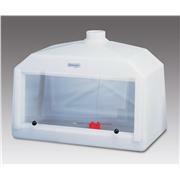 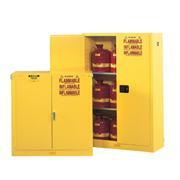 …with molded urethane padded arms with integral coating Weight capacity is 700 lbs. 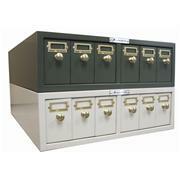 Epoxy-coated storage cabinet with laminate top includes one slide-out tray of high impact ABS plastic Bracket and hardware are provided to mount the interchangeable cabinet on right or left side of chair. 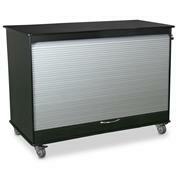 …upright tube for wall shelving. 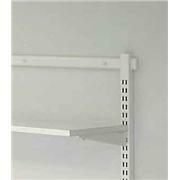 Vertical rails are easily assembled by hanging rail on horizontal wall shelving rail. 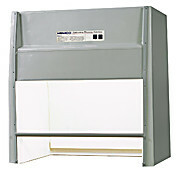 Easily adjust spacing anywhere along vertical rails by sliding rail into position. 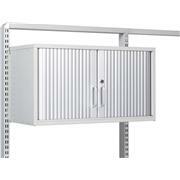 Attach shelves, bin rails, cabinets, etc to vertical tubes for a complete wall shelving system.